Bi-Directional X/Y Skates allow you to move homes, buildings, and other large structures on I-Beams. An adjustable Guide Roller System keeps the roller aligned on the beam. The design of these Skates allows movement in any direction on the X or Y axis. Each skate is capable of being split into two halves and used with capacities equal to their capacities as a complete unit. 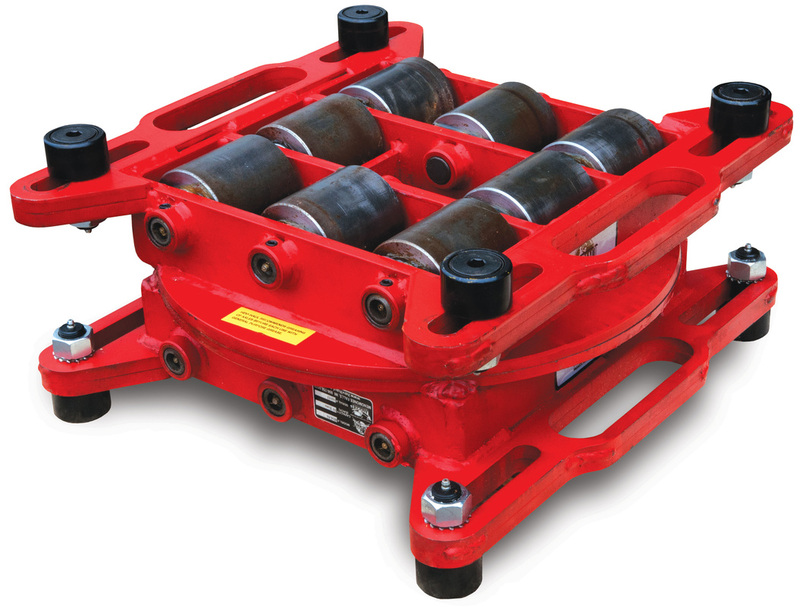 Also available with fixed-guide roller system. 18.35" x 19.18" x 10"
20.50" x 19.57" x 10"
28.35" x 20.60" x 10"
Heavy-Duty Skates range in capacities from 10 tons to 100 tons, are low profile and feature a large footprint for maximum stability and load distribution. 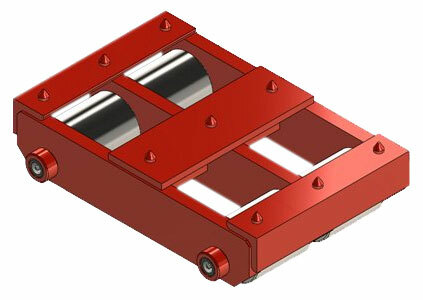 Medium-Duty Skates range in capacities from 6 tons to 30 tons, and have approximately half of the footprint of their Heavy Duty Skate counterparts for use in lighter duty applications. Designed for straight line moves. Can be equipped with an adjustable or fixed Guide Roller System for use with I-Beams. 27.75" x 10.50" x 4.50"
28" x 11.25" x 4.625"
28" x 12" x 4.625"
29.75" x 12" x 5.25"
15.75" x 10.50" x 4.375"
16" x 11.75" x 4.50"
Slide beams and heavy materials with minimal effort. High capacity and relatively light weight. Can be ordered with or without Fixed Guide Cam Roller System. 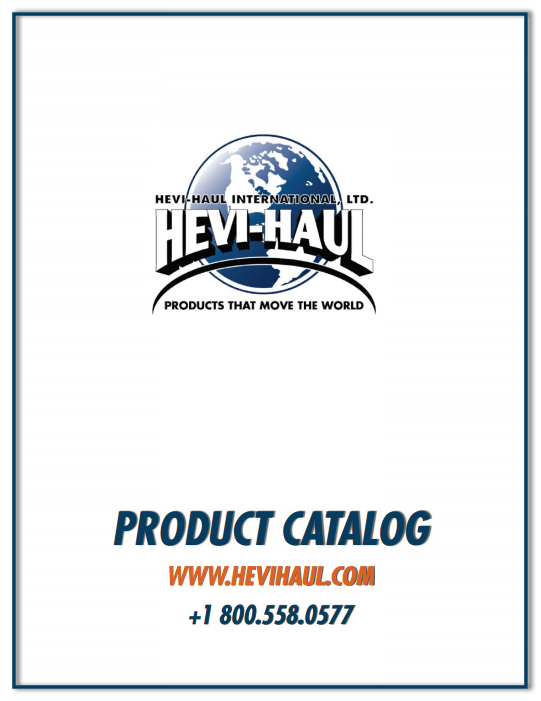 13.75" x 6" x 3.25"
15.50" x 7.125" x 3.91"
19" x 6" x 3.25"
20.75" x 7.125" x 3.91"
Download the complete Catalog of Hevi-Haul Products.